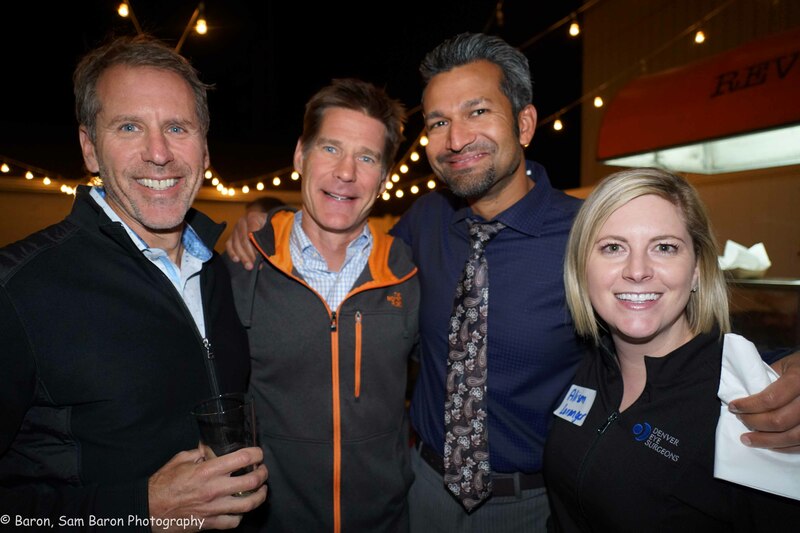 Thanks to all those that attended the CSEPS/Colorado Optometric Association Octoberfest social mixer. 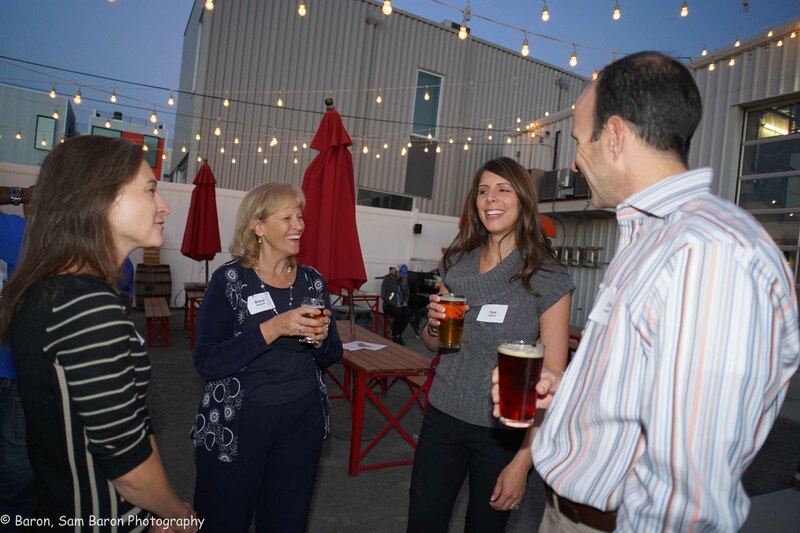 Attendees enjoyed a beautiful fall evening, some good stories, lots of laughs and of course some great beer by Mockery Brewery. The no-agenda mixer continues a series of events with COA to help build professional relationships and strengthen lines of communication. Watch for more events in the future.